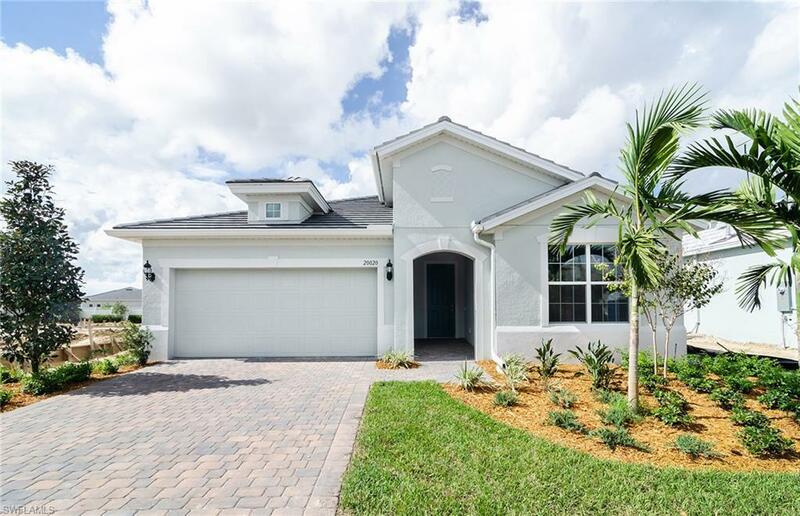 20020 Tavernier Dr, Estero, FL.| MLS# 218048407 | Southwest Florida Residential Real Estate for Sale. This Abbeyville home features stainless appliances, 42" kitchen cabinets, quartz countertops, finished laundry with washer/dryer pair, den with french doors, impact glass, sunroom and more! Tidewater is an active adult community with the word active in the forefront and is located walking distance from the Miromar Outlets.